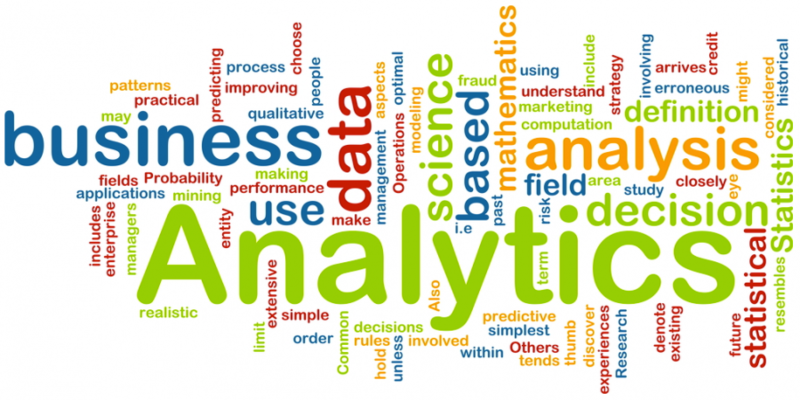 As an analyst, you can explore the relationship between variables both quantitatively and visually. However, only looking at the quantitative indicators like correlation could be leaving out much of the bigger picture. 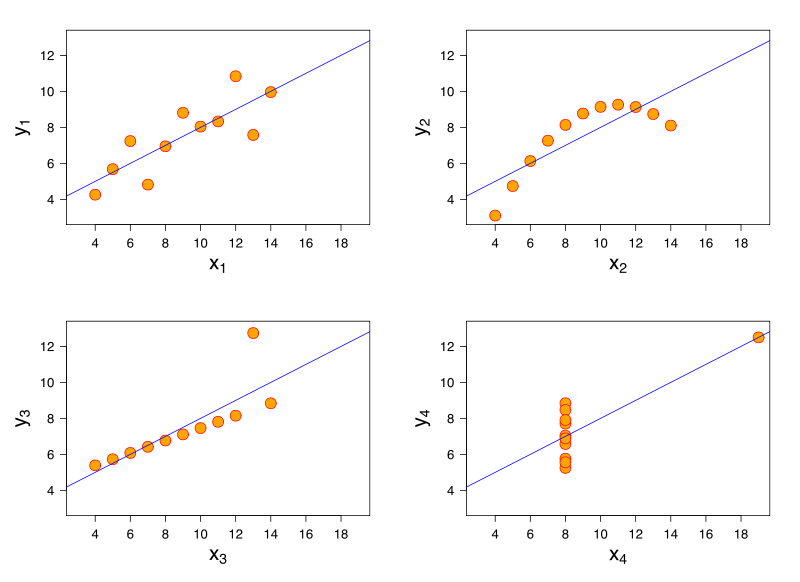 The points in the datasets are such that the mean, variance and correlation are all the same for each of the 4 datasets. What gets confusing is though the regression line suggests a linear relationship, the relationship among variables for all the datasets is in fact, not linear. From the above graph, it seems the Q1 (25th percentile observation) of iOS users is higher than the median (Q2) on both Android and Windows users. It can be inferred that users who have transacted an amount greater than $2600 (median of the iOS users) are more likely to be iOS users. The type of OS does seem to have a bearing on the amount of Revenue generated per transaction. The essential idea behind a mosaic plot is to recursively sub-divide a unit square into rectangular tiles such that the area of each tile is proportional to the cell frequency. The cell frequency in the above case is for Android users whose gender is male represented by the larger rectangle shown in blue. The color range from red to colorless to blue is based on a chi-square statistical test. The darker shades indicate that the observed frequency exhibits a large deviation from the expected frequency as compared to lighter shades. 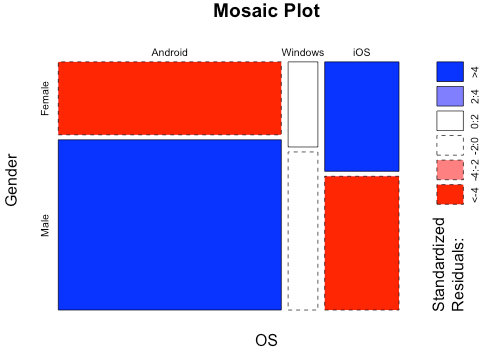 In the above plot, the observed female android users seems to be quite less compared to expected female android users while it is the opposite for iOS female users. It may be concluded that gender has a bearing on type of users on iOS and android whereas it doesn’t seem to have a bearing on windows users. Thus, visualizing variable relationships are not only desirable but also required to confirm the relationship between variables arrived with quantitative indicators. When it comes to variable relationships, numbers simply may not be enough. 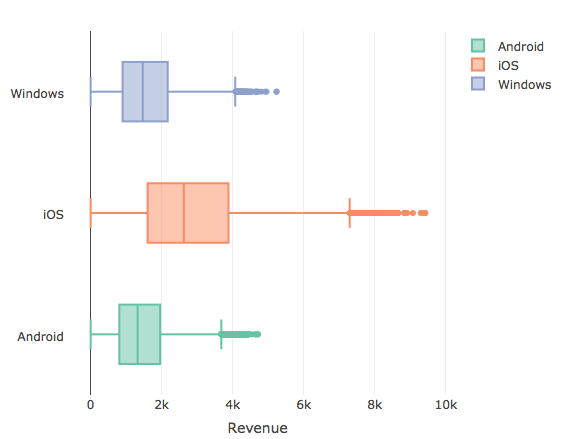 Get the full picture by building a visual representation of the data.